New York City, NY – After posting an imagehttps://thegrio.com/2017/10/13/birdman-getting-face-tattoos-removed/”> without his grills back in 2017 — with a caption suggesting that he intended to remove tattoos on his face — it appears that Birdman still intends to clean up his image. He told Wendy Williams during a Friday (March 29) appearance on her show that he recently consulted his friend 50 Cent for advice on having the procedure(s) done. He added, “If I have to live with it, I will. I just felt like, me being older, I would like to get it off. But if not, it is what it is. 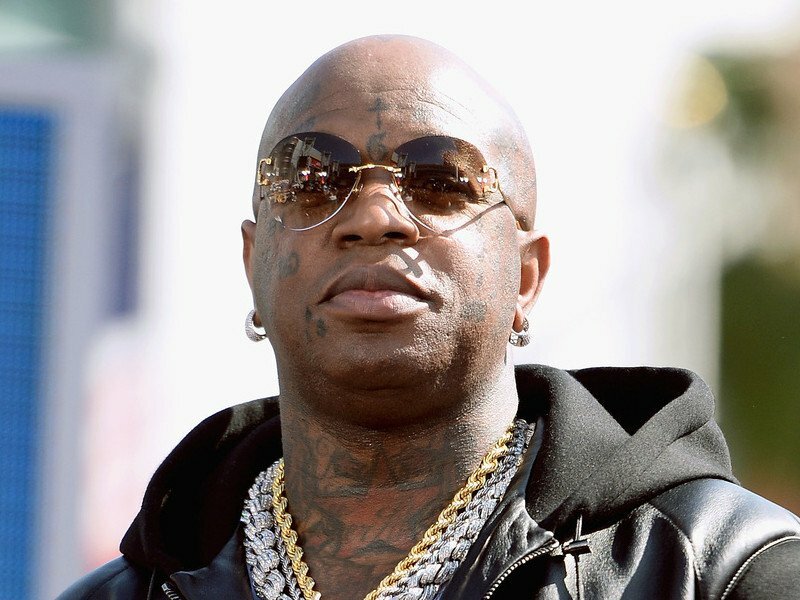 In a February 28 interview with Forbes Magazine, Birdman also talked about his desire to remove some of his tats, citing its adverse effect at his age. Check out the full interview, above.